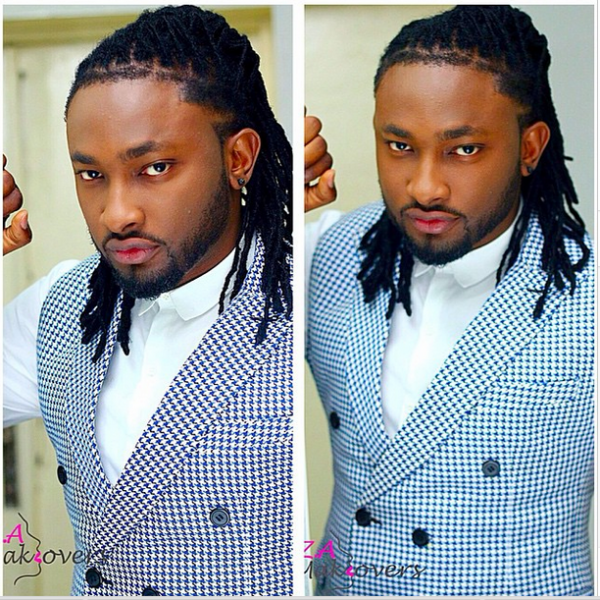 TV personality and Big Brother Africa Season 5 winner, Uti Nwachukwu, has revealed what he hates most about pastors, especially those resident in Africa. The reality TV star in a post on his official Twitter handle says he detests the fact that most African pastors employ the tact of instilling fear in the hearts of their followers. In his post, the TV personality said the mode of operation by African pastors is not what God commanded them to do unto their followers.